Thanks to SVRA, International GT has a third sprint race at Road America! 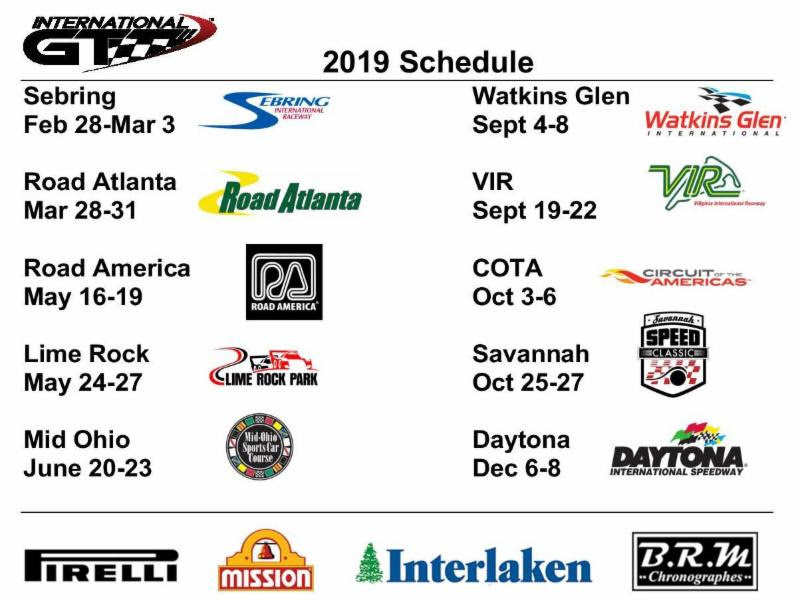 Additionally, when you look at the schedule (link above) you will see that all International GT entries have the opportunity to run in the Group 10 sessions when you enter with SVRA as well. You will need to contact Julie at (770)380-7770 or jbentley463@gmail.com to make the arrangements for the dual entry (SVRA and IGT) however it’s a great chance for lots of additional track time.